This cave was one that had already been visited by people in the past. It was one of the specific sites that Gina had based her expedition on. 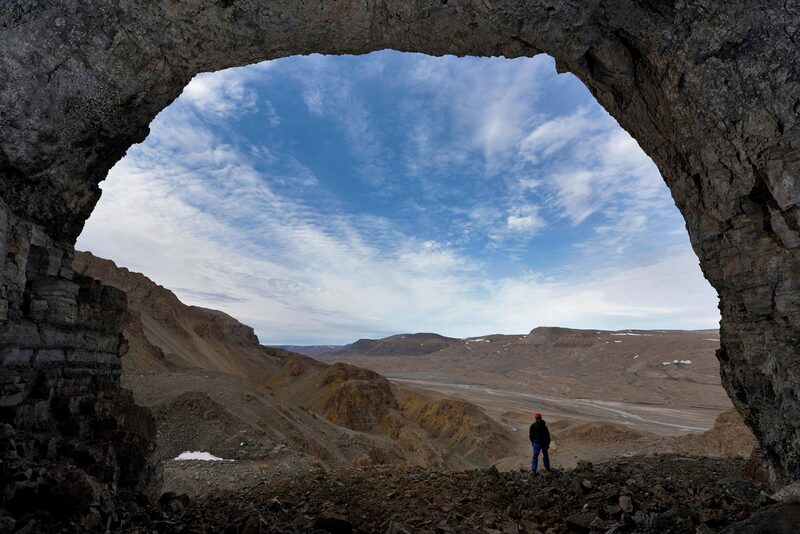 The U-shaped cave turned out to be the largest and longest cave the team found on this expedition.